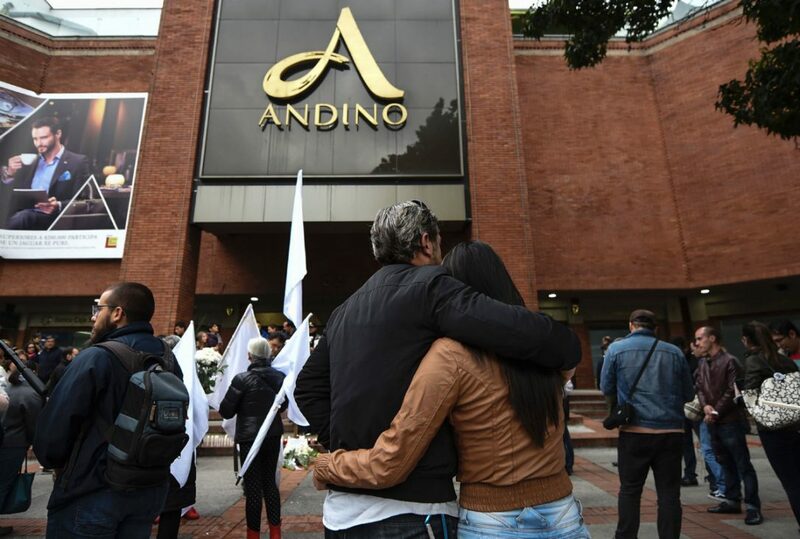 The Colombian Supreme Court has decided not to open a formal investigation into Colombian senator and former president Álvaro Uribe Vélez for allegedly having knowledge that Colombian Congressman Jimmy Chamorro committed criminal acts and not reporting it. 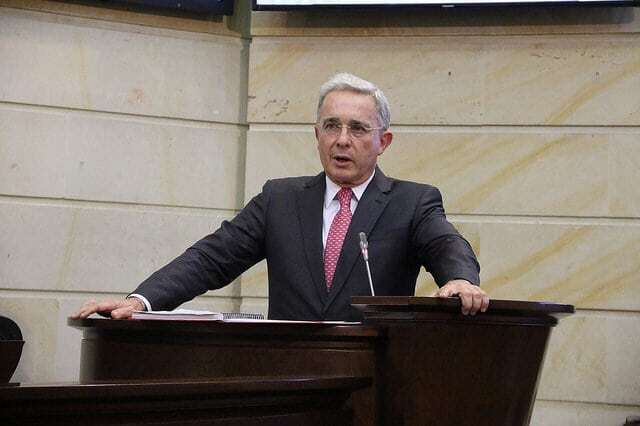 The allegations are the result of declarations made by Uribe during a debate with the congressman, in which he declared that the congressman used illegal money from the Cali Cartel to fund his campaign, and that Uribe had blank checks to prove it. The senator Chamorro quickly denounced the accusations and publicly asked Uribe to present proof which, if not present, would be grounds for a defamation lawsuit. Proof was indeed presented by Uribe, though the blank checks were issued to “Yimmy Chamorro”, a name that does not match exactly to that of the congressman. Chamorro later voluntarily submitted himself to polygraph testing, which according to local sources conclusively proved Chamorro’s innocence. 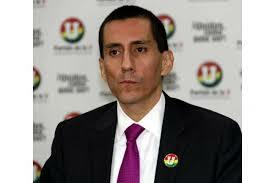 Chamorro decided to drop charges and Uribe stopped repeating the accusations. In the legal debate that prompted the Supreme Court decision, the court found that the accusations by Uribe were personal and subjective, and therefore it would not be criminal to have withheld information from authorities.